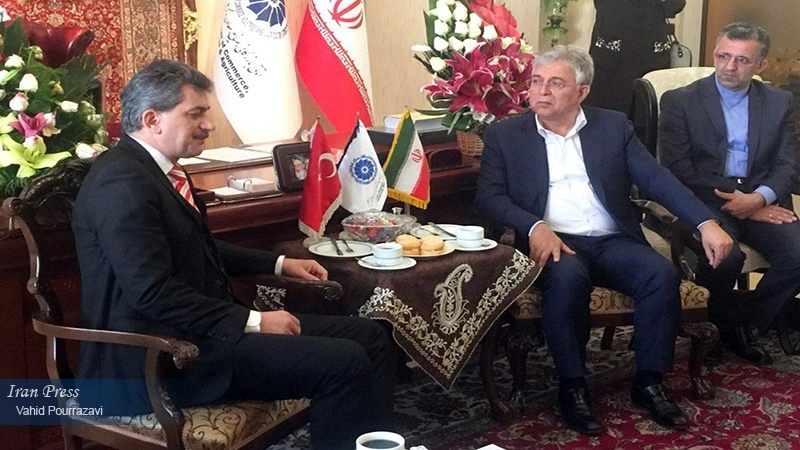 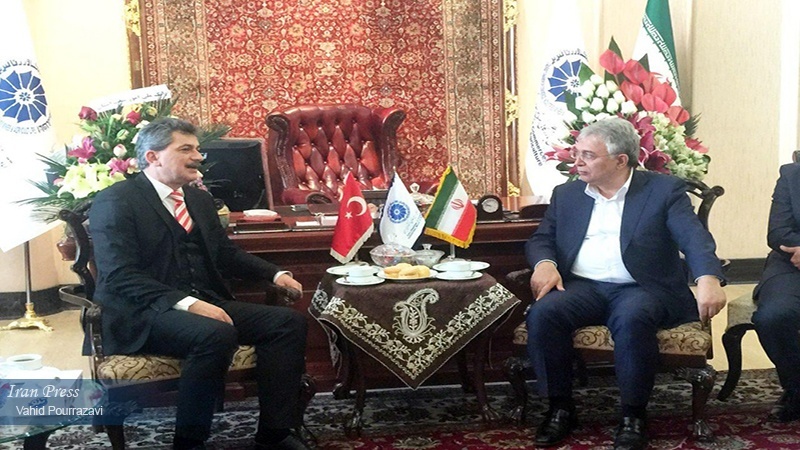 Tabriz (IP) - Turkey's ambassador to Iran stressed that despite the negative effect of US sanctions' against Iran, Iran and Turkey should remove common hurdles to develop further their bilateral business relations. 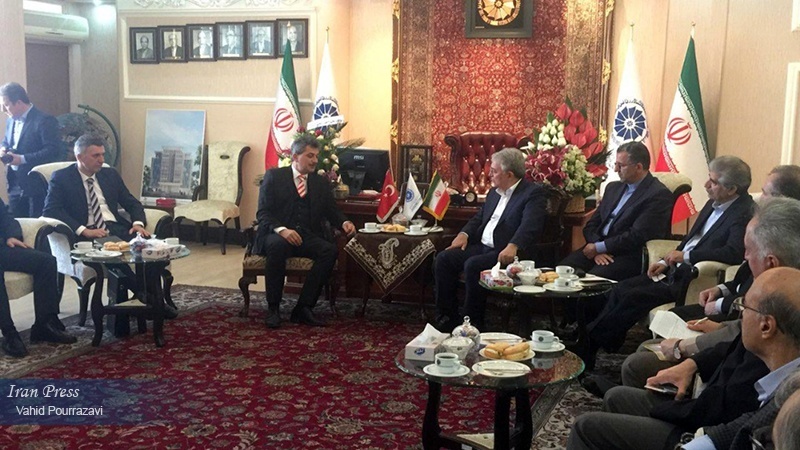 Iran Press/Iran news: Turkish ambassador to Iran, Derya Ors said on Sunday that US sanctions against Iran have affected Iran-Turkey trade. 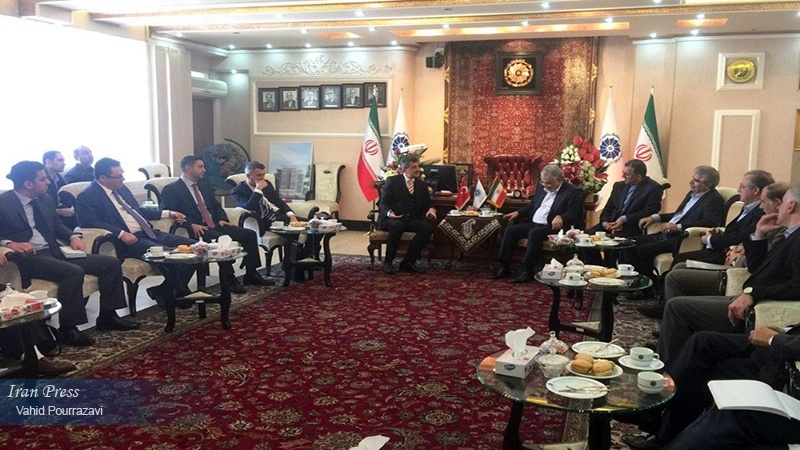 Ors continued to say that the two sides should pull together to solve the upcoming problems for the two countries so that bilateral relations will be developed. 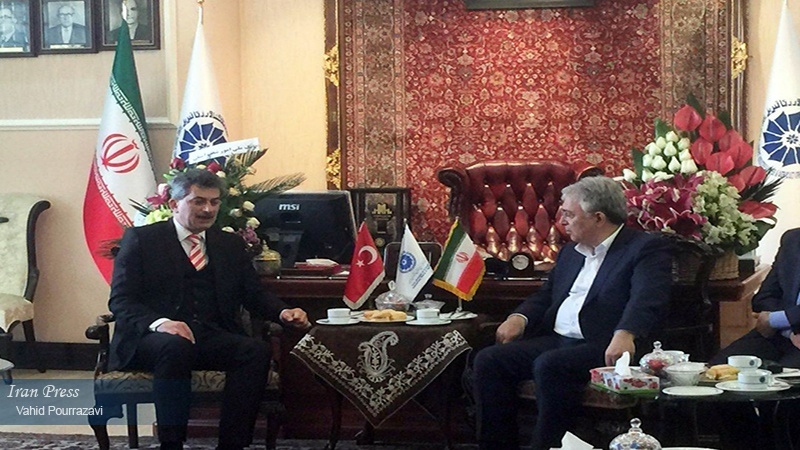 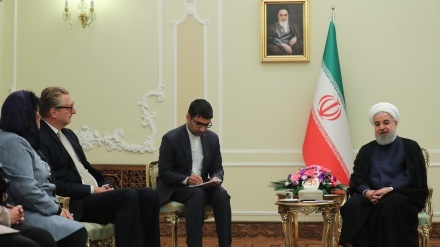 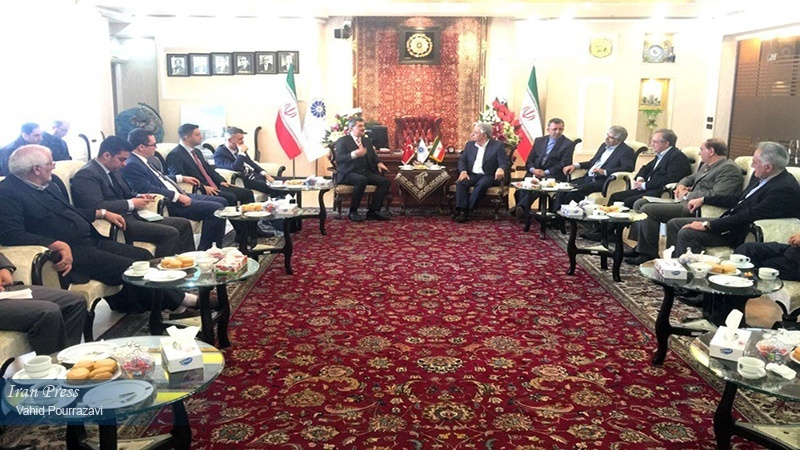 Ors’ comments were made in a meeting with Iran’s head of Chamber of Commerce, Younes Jaele. 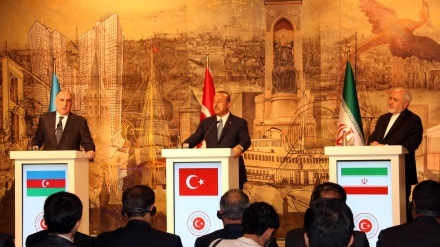 “So many years have been spent to further develop Iran-Turkey bilateral trade, and hopefully this will have a positive effect on the economy of the two sides,” stressed Ors. 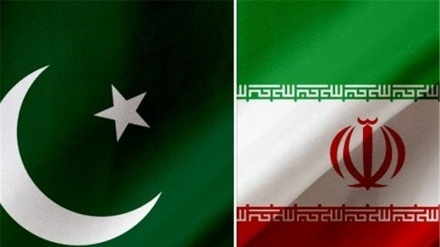 According to an Iran Press report, the Turkish ambassador also highlighted that the problems should be settled within the framework of bilateral cooperation.